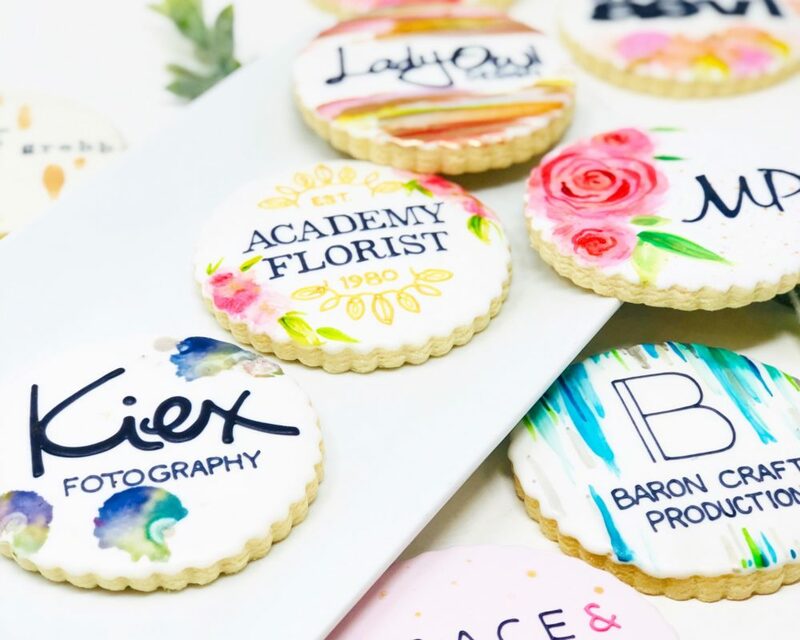 Personalized cookies to match your brand! 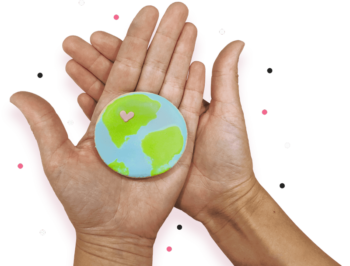 Corporate gift boxes, marketing items, event treats, client gifts, and so much more! Our cookie artists will hand-decorate your company logo on cookies that will exceed your expectations! Fill out our custom order form, upload your logo and we will contact you within 24 hours to start designing your one-of-a-kind desserts! Please order minimum 14 days in advance. The earlier the better as we book up quickly! Cookies include individual packaging, heat sealed for freshness and tied with matching ribbon. Please order 14 days in advance. Artistic combination of hand-decorating and watercolour art! Cookies are decorated on white or light backgrounds and finished with metallic details. Cookies include individual packaging, heat sealed for freshness and tied with matching ribbon. Please note with watercolour artistry each cookie will be a one-of-a-kind design! 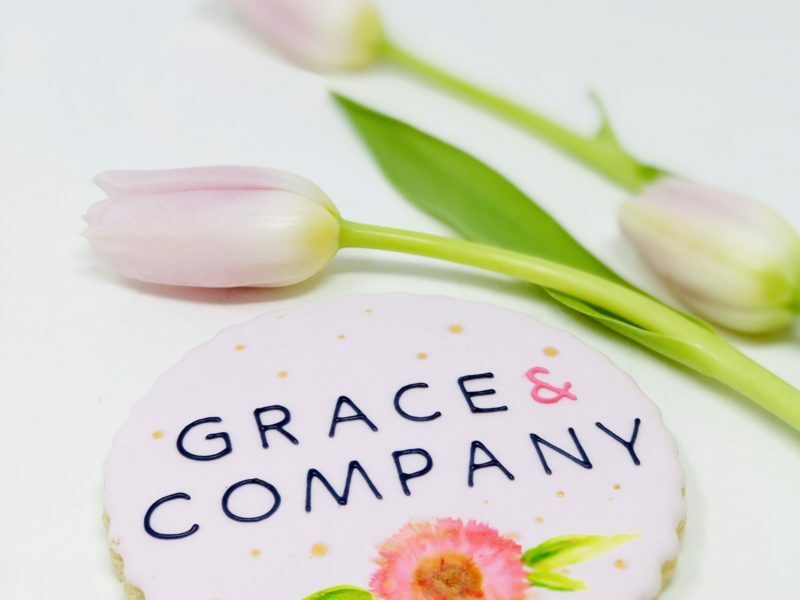 Our signature white gift boxes are filled with an assortment of delicious treats, tied with black satin ribbon, and topped with a hand-decorated seasonal or logo cookie. Petite A sweet assortment including 6 homemade cookies, 2 brownies drizzled with white chocolate, and one treat bag with a hand-decorated sugar cookie on top. Medium A large assortment including 36 homemade cookies, one box of toffee bark, 4 brownies drizzled with white chocolate, 4 cake pops hand-dipped in chocolate, and three assorted treat bags, with a hand-decorated sugar cookie on top. Large A definite crowd pleaser! A large assortment including 48 homemade cookies, 4 brownies drizzled with white chocolate, 3 boxed imperial cookies decorated with gold accents, 6 cake pops hand-dipped in chocolate, one box of toffee bark, and 6 assorted treat bags, with a hand-decorated sugar cookie on top. You’re going to take a bite out of your competition and impress your clients! We are excited at the opportunity to work with you. Custom Logo CookiesCustom Logo Gift BoxesCustom Logo CakeCustom Logo CupcakesA little bit of everything...Not sure, please help!